Today we have the pleasure of introducing to your our latest massage therapists, Balance Body Works! Jenna Minnes and her team of professional therapists, reiki specialists, and Body Talk experts are a super talented group of mobile masseuses! They can come to your gorgeous lakefront, or roll their table right onto a beautiful beach for a massage in the sun! Be sure to contact them for your next girls spa day or vacation with your sweetie! 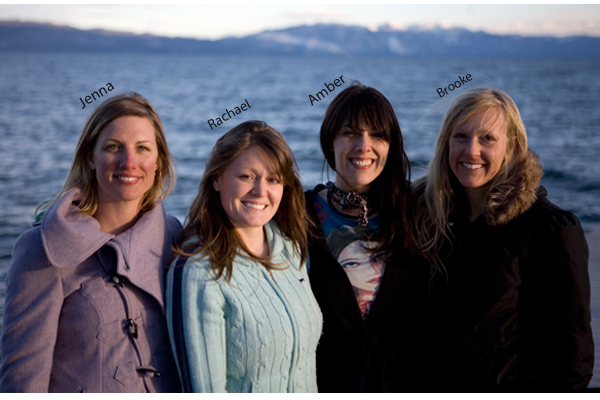 From Jenna Minnes, Owner ~ What inspired you to start your own business and why Tahoe? Starting my own business seemed like a natural progression. I recently completed my BA in Global Business Management at Sierra Nevada College. I have been practicing massage therapy independently since 2004. 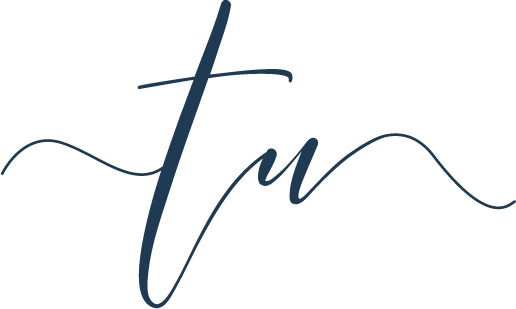 Having worked with some of the best therapists and Wellness practitioners in the area, I felt that it was time to collaborate our passion and skills for health by offering our services to locals and visitors in Lake Tahoe and Truckee. Most people in the area have a heightened awareness of their health and prefer to maintain a balanced lifestyle of athletics, self-care and preventative medicine, creating a great appreciation for our services. Bodywork and wellness create satisfaction and relaxation for both the client and practitioner. The combination of bodywork and owning a business personally satisfy my creative right brain as well as my analytical left. I truly enjoy working with the practitioners at Balance Bodyworks. The same goes for our clients as we are constantly creating genuine relationships and maintaining old ones. How long have you been practicing Massage Therapy and what is your background? My practice began when my Mom would �pay� me (usually about $.25) to give her massages, which started around age 5. Even then, I loved giving such a gift to my Mom, which I now enjoy sharing with my clients. I attended the Finger Lakes School of Massage (FLSM) in Ithaca, NY in 2003 where I received my certification in Massage Therapy with 1,000 hours of training. My learning there gave me an extremely thorough education as I was taught such modalities as Connective Tissue Therapy, Shiatsu, Sports Massage, Swedish Massage, Polarity Therapy, Aromatherapy, Prenatal, as well as in depth courses on Anatomy, Physiology and Kinesiology. I was also given the opportunity to work one-on-one with an elderly man who had suffered from a stroke, which was extremely fulfilling. Since my training at FLSM I have also been trained in Hot Stone Massage, Reflexology and received my Reiki 2 certification. My compassion for my clients is born from my own experiences with sports and stress related discomfort while the knowledge I have learned from my clients in the past 8 years has been the best learning opportunity of all. What practices do you specialize in? Living in such a highly active and athletic environment as Tahoe has taught me a lot about deep tissue massage and sports massage as injury prevention and rehabilitation. The majority of my works stems from the needs of those enjoying this environment as well as my understanding and interest of the human musculoskeletal system. In my experience, I have found that each individual client experiences prevention and rehabilitation in their own way. For example, some prefer deeper relaxation and other require deep muscular work. What are some of your most popular treatments? As mentioned above, deep tissue and sports massage are popular, especially for the weekend warriors, as well as hot stone and Swedish Relaxation. Clients are expanding beyond massage into more Eastern (some call it �Alternative Medicine�) such as Acupuncture and BodyTalk. Physical therapy is common for those who suffer from repetitive injury who require strengthening in order to heal. Each client has different needs, which is why Balance Bodyworks offers a variety of methods to assist each client in finding their ideal point of comfort. Besides massage, what are some other treatments you offer? Any alternative treatments? Balance Bodyworks has three alternatives to massage including acupuncture by licensed acupuncturist Tyler Lapkin, physical therapy by Andy Emery and BodyTalk by practitioner Brooke Butler. We offer each of these treatments separately or as a package. Do you have any special offers or popular packages? A combitation of all of our services can be created depending on the needs of the client or group. What is the 1% charity all about? 1% for charity is a concept that was initially inspired by socially sustainable businesses, such as Patagonia, and others across the globe. Balance Bodyworks sees the importance in supporting the community, therefore gives 1% of our profits to a local charity. This quarter, Balance Bodyworks is featuring the non-profit organization, Biking for a Better World, which raises funds and awareness to support riders, organizations and the creation of cycling programs.